Engineered to be the best, our 44mm End Retention Roll Up Hurricane Shutters in Grand Cayman are designed for strength and beauty. These shutters are also strong theft deterrent. While installing roll up shutters for hurricane season in the Cayman Islands, you must not worry about their storage, as these aluminum shutters are permanently affixed above the window, consuming no extra space. The EA 44 has been rigorously tested and spans industry leading widths up to 146.5”. We offer our customers with the array of choices like slat venting, multiple colors, and a wide range of motors that will provide comfort and convenience by seamlessly integrating with the system. 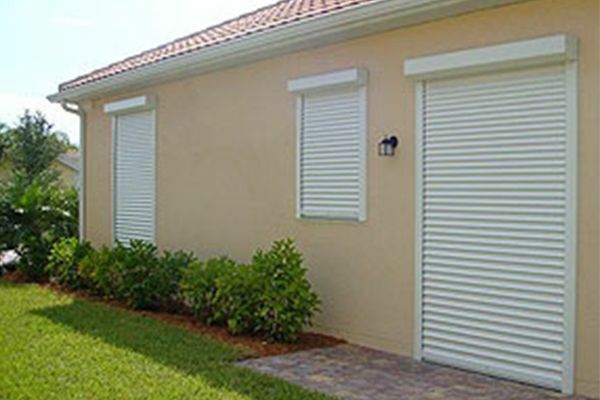 Contact us now and protect your invaluable investment from hurricane with these shutters.